Expansion continues for Utilitec Services with the recent opening of the Scottish branch of the company. The fifth UK office, based in Livingston, will be fundamental in the continued growth story of Utilitec Services as they continue to work in partnership with Scottish Water and various other clients across the country to provide extensive industry experience. Chris Woolls, Project Director, said: “This is a really exciting time for us and we are delighted to open our new Scottish base as we look to increase and develop our team to further support our customers in Scotland”. 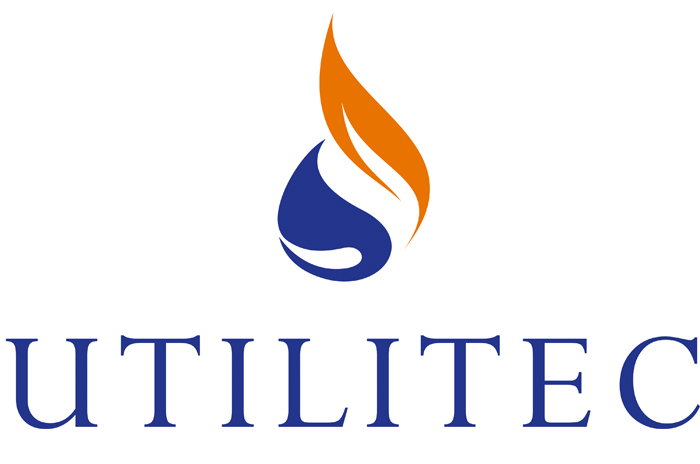 Formed in 1997, Utilitec Services provides tailored operational support to the UK Water and Gas Industry. Its success is based on delivering results by working closely and flexibly with clients to build long-term relationships.